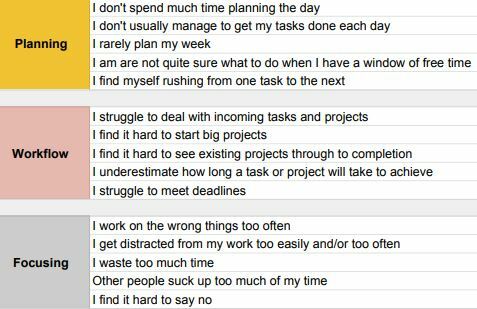 Are you struggling with time management at work? There's so much to do. In fact, there's too much to do. Get Your Work Done! is an 11 lesson workbook that will help you to get organized, work smarter and free yourself up to do more of what matters to you. Spend more time with the people you care about? Whatever matters to you at this point in your life, Get Your Work Done! will help you to free up more time for it. Life is busy, and work is never ending. Unless you apply strategies to manage it all, you'll always be at the mercy of whatever (or whoever) 'shouts the loudest' in your work. This book will show you how to respond to it all rather than reacting. Understand how to think about your time. There are five elements that make up your working day. Learn how to manage each one, get your work done and do more of what matters to you. Identify what success means for you and how to achieve it. We all want different things, but what, exactly, do you want? Once you're crystal clear about your roles and goals, you're on the right track. Become more organized than ever before. Applying simple but effective habits that will transform the way you feel about your space and things. Learn how to manage your workflow (including email). Overwhelmed? Not sure what to do next? Don't ignore it - learn how to deal with it all and get back in control. Get tough stuff done. Learn a simple but powerful method for dealing with those things that just seem too hard, boring or overwhelming to do. Learn when to do things. It's not just about knowing what to do... there are also optimum times for doing things - an absolutely crucial prerequisite for effective time management at work. Carve out more time for yourself. Sure, you can shave off a few seconds or minutes here or there, but the real time gains can be made when you learn to look at the bigger picture of your life. Preview a sample from Get Your Work Done! On receipt of of your risk free purchase* you'll have immediate access to Get Your Work Done to help you manage your working day, and free up time to do more of what matters to you. *I'm proud of this book, but I want you to receive genuine value from it. So, if for any reason you are not entirely happy with your purchase, contact me within 30 days and I'll refund you the full amount. You'll also receive a complimentary Personal Time Management Assessment to help you discover how well you're really managing your time. "Your workbook has been my saving grace for getting my work under control and organized!" Will this book actually help me to improve my time management at work? Yes, it will - if you read it and apply what you learn! If, however, you're less than 100% satisfied let me know within 30 days and I'll give you a full refund - guaranteed. How, exactly, will I receive the book and assessment? 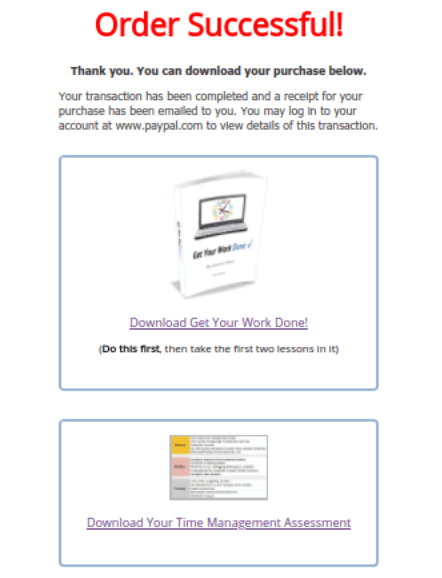 They are both PDF products - you'll see links to download them on your screen after you click the 'Buy Now' button. Yes, I use PayPal and it's secure. You can verify this by checking your address bar on the payment page. There will be a padlock icon and the address will start with 'https' meaning that it is secure. 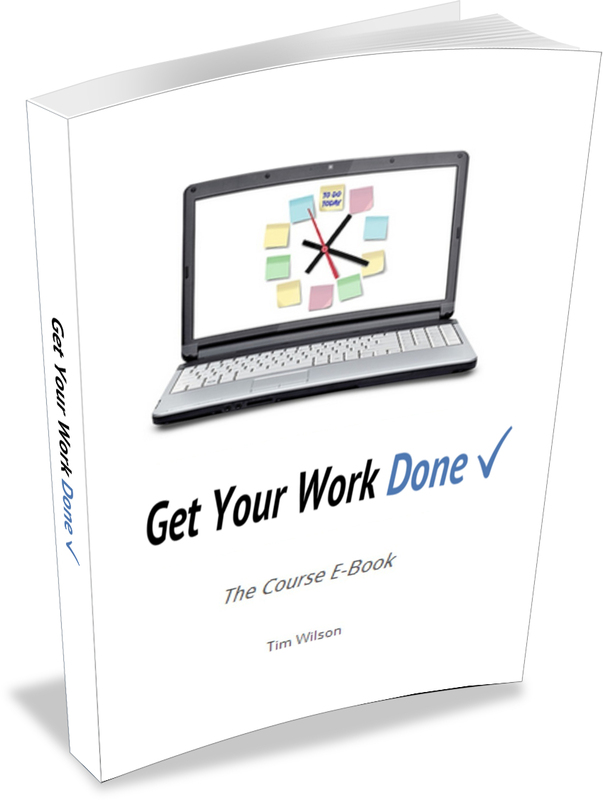 You can download safely and securely from Time Management Success. No; PayPal process the transaction, but you don't need an account - you can pay using your credit/debit card. What if I have trouble accessing the book or assessment? It should be fine, but contact me and I will make sure you get them. If I want a refund within 30 days do I get to keep the workbook and assessment? Yes! They're yours to keep.